Trek promote the Madone SLR Disc 6 WSD as a "women's bike". What does that actually mean? Well, in reality, not all that much. The geometry is the same as on the "men's" models - the only difference is in the contact points (e.g. narrower handlebars, women-specific saddle) and that it's available in a different range of colour combinations. So what happens if you're a particularly tall woman, or a short man, or simply want a particular colour scheme? At Bespoke that's not an issue. Because every bike we sell starts with a bike fit we look at what is right for you, regardless of what the label might say. We can then swap any contact points - bars, stem, saddle, seatpost - like for like at no extra cost to achieve the perfect fit. 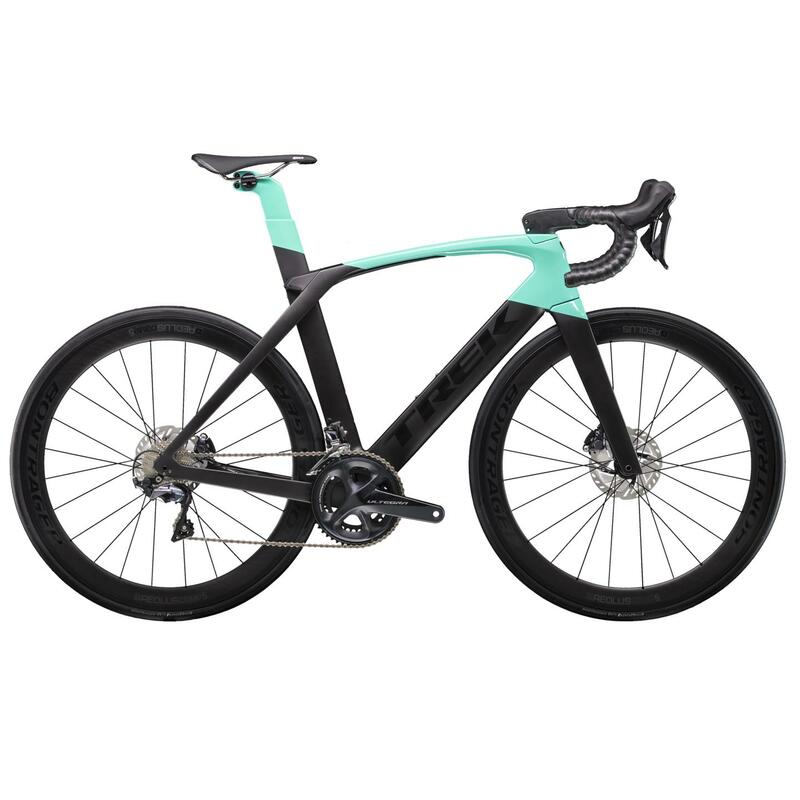 So you're not limited to what the manufacturers think is appropriate - we can put a women-specific saddle on a theoretically "men's" bike if that's what is needed, and vice versa. The bottom line is that you have more options available, and after the bike fit we can help you select the one that will work best for you and you'll be happiest with. After all, a bike is a very personal thing, and the happier you are with your choice, the more you'll ride it.